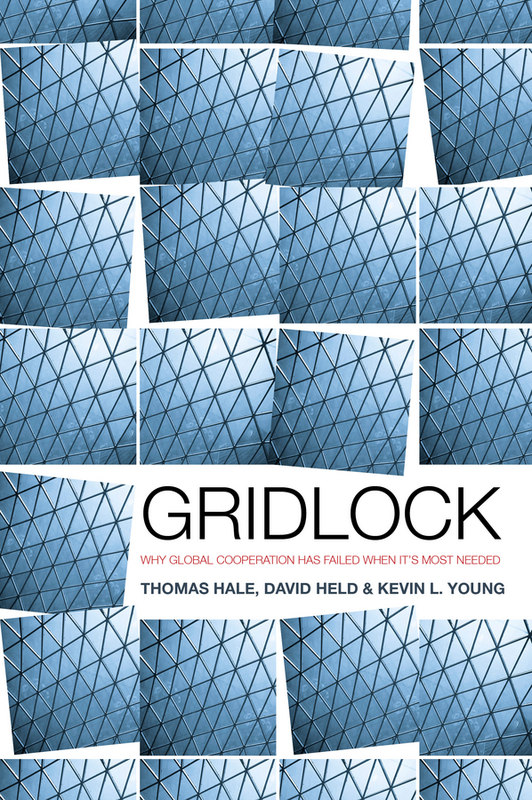 Gridlock: Why Global Cooperation Is Failing When It’s Most Needed, Thomas Hale, David Held & Kevin Young Polity Press, £55.00. Gridlock sets out to explore a growing failure in global governance, whereby countries are increasingly unable to cooperate effectively on issues of pressing global concern. The authors point to the multiple factors and pathways blocking international action – a governance gap affecting nearly all areas of global activity. In highlighting the historical contingency of no longer effective mechanisms, the authors are not just pessimistic, but almost frightening. In their telling, gridlock results in further gridlock and the condition will only become more pervasive. Abandoning traditional knowledge silos, the authors endorse a multidisciplinary perspective. For those who would seek a way out of the present predicament, however, Gridlock might be disappointing. While very convincing when it comes to examining systemic reasons for failure, it does not prove multilateralism is an unfit basis for global cooperation and governance. The need for more global governance is evident – too bad Gridlock provides few serious paths towards a more constructive future. When the authors mention “bottom-up solutions working without a central solution,” it is certainly interesting. But these small-scale initiatives are immediately challenged by the lack of broader, if not global, cooperation. Maybe time to risk throwing some utopian ideas into the mix to shake up the analysis of a “global box” slow death.